as documented in Charles Fort's Fortean Times, and many others since. ALLEN Thomas Possessed; The true story of the most famous exorcism of modern time factual basis of 'The Exorcist"
An important work on cryptozoology. Includes suppositions on the antiquity of man, the Deluge, extinction of species. 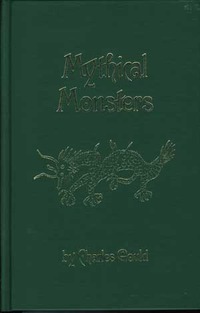 Chapters on Chinese and Japanese dragons, the sea-serpent, the Unicorn, the Chinese Phoenix. This is a facsimile reprint of 1886 edition. 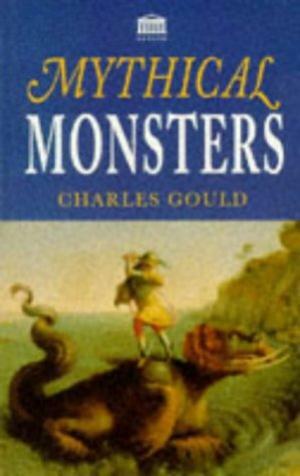 An important work on cryptozoology. Includes suppositions on the antiquity of man, the Deluge, extinction of species. Chapters on Chinese and Japanese dragons, the sea-serpent, the Unicorn, the Chinese Phoenix. This part of the Secret Doctrine Reference Series has an added index, notes, and page references to Blavatsky's Secret Doctrine which cites Gould's work. This is a facsimile reprint of 1886 edition. VG- cloth hardback with pen inscripion to inside of the front cover. 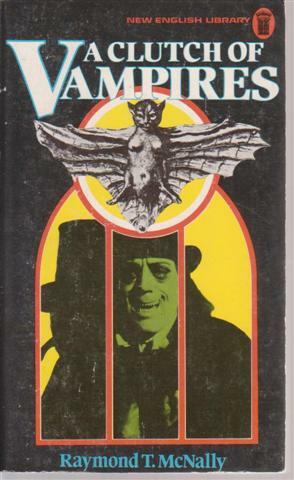 Wizards Bookshelf 1981, 407 pp. 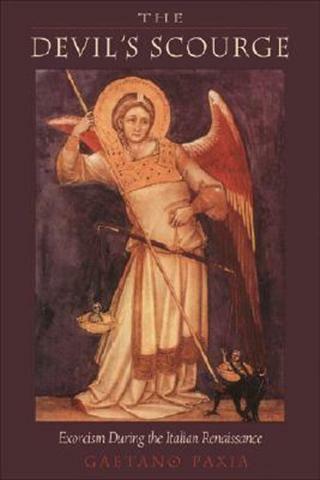 A good overview of supernatural powers and occurences such as ESP, clairvoyance, ghosts. VG- hardback in VG- dust jacket. Minor foxing to closed edges. 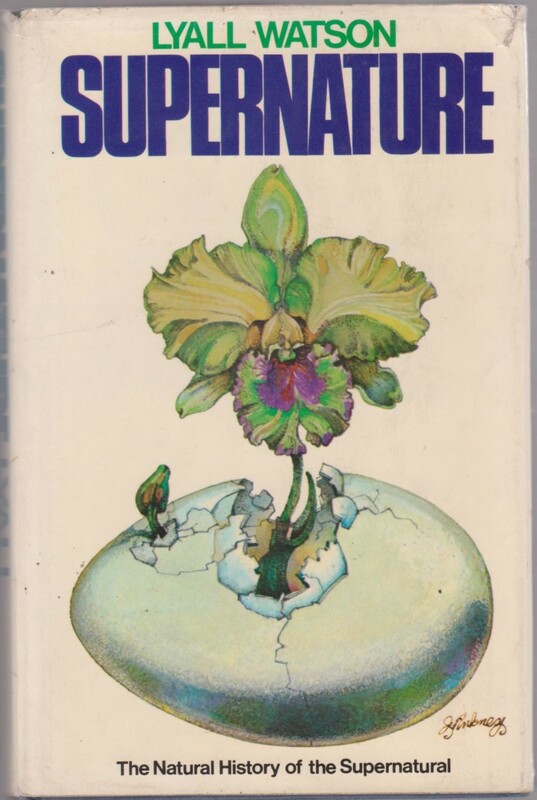 Hodder and Stoughton 1973 first edition, 347pp. 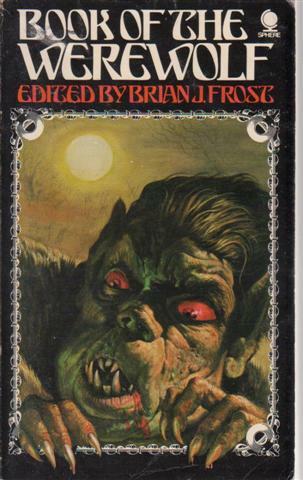 G paperback, shows foxing to page edges. 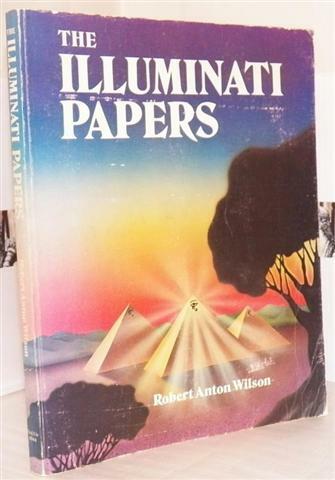 Gives the 'factual' basic ideas behind Wilson's Illuminatus fiction series. Includes Aleister Crowley, Timothy Leary's theories, UFO phenomenon, conspiracy, SMI2LE theorem etc. Themes include; thelema, the Illuminati, chaos magic, Gurdjieff, psychedelics, immortality, UFOs and extra terrestrials, Discordian Goddess Eris. Mind blowing! VG softback with edge wear at corners, minor handling wear but a clean copy. And/Or Press 1980 First Edition,150pp. 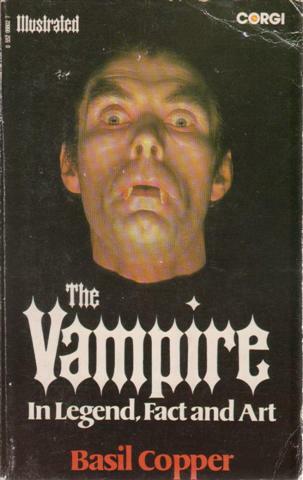 Uncommon title dealing with vampires and vampirism including Gilles de Rais, Vlad the Impaler and Elisabeth Bathory. 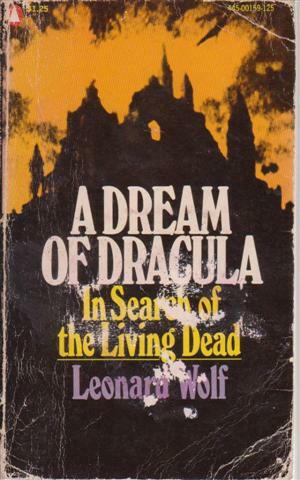 Also the vampire in fiction with an extended discussion of Bram Stoker's Dracula. Illustrated. G paperback, with rubbed covers, bookseller stamp to first page.